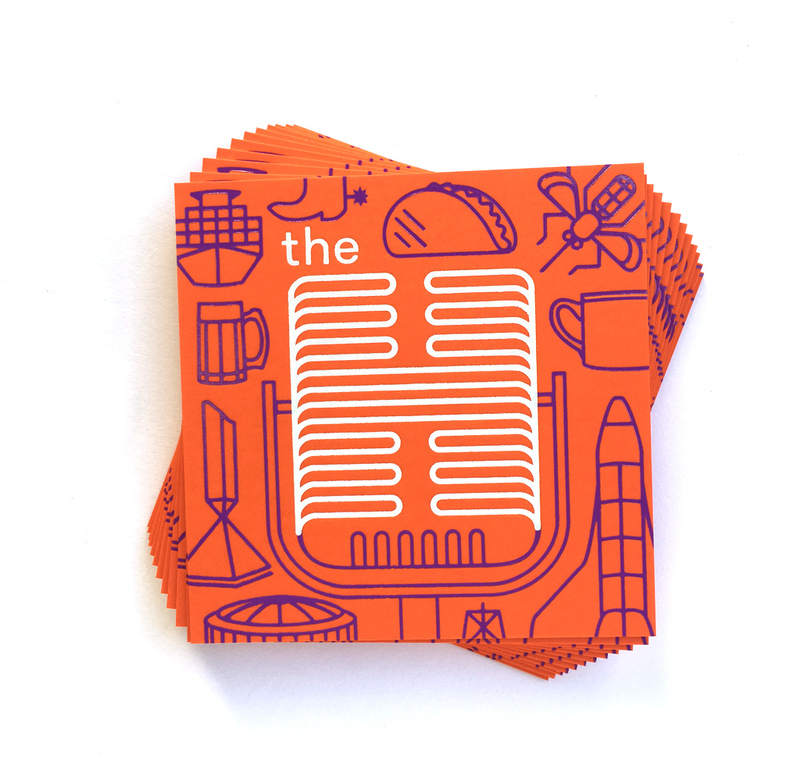 The H: A podcast hosted by Luke Brawner about the people and places that make Houston Houston. 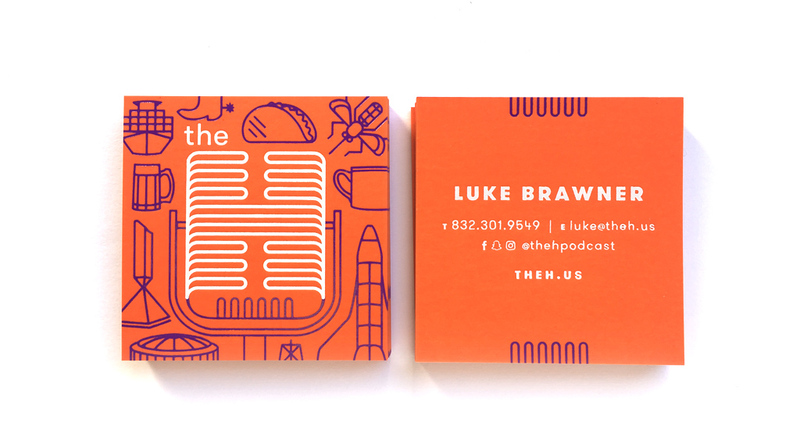 As proud sponsors and fans of the podcast, we wanted Luke to have cards that were as loud and exciting as the podcast itself. 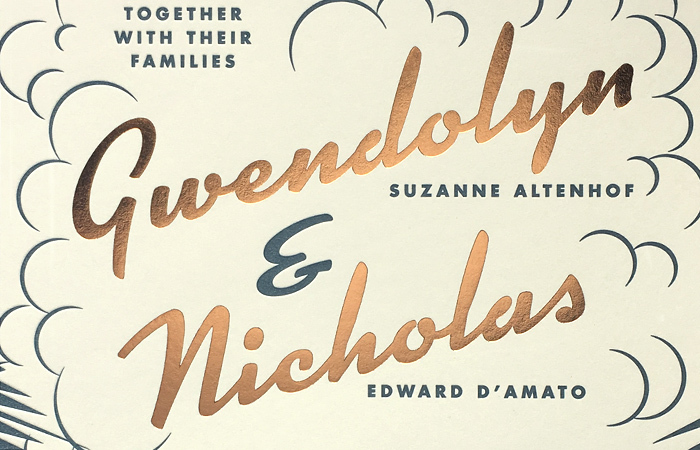 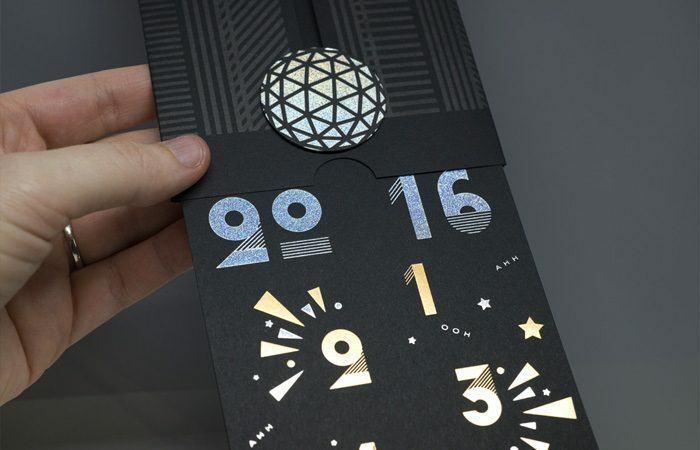 With the combination of purple and white foil stamping on top of Neenah’s Plike Orange, we accomplished just that. 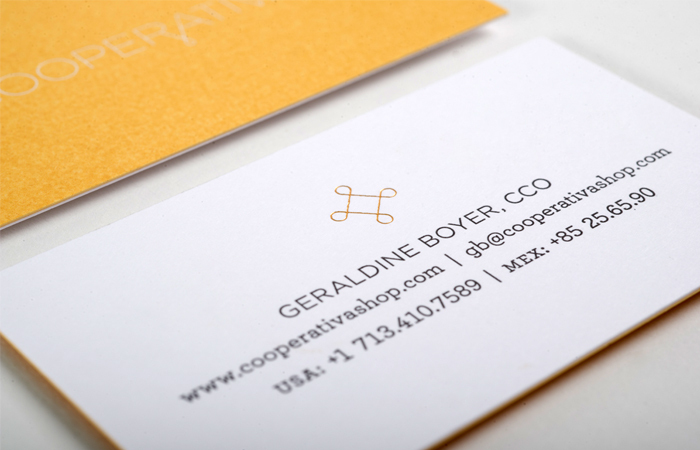 Branding and business card design by our friends at Field of Study.